Party Bus Group offers fully loaded vehicles that come with premium sound systems, state of the art lighting, flat screen TV’s, multiple bar areas and even restrooms on our larger vehicles. With us, you get the ultimate vehicles at the BEST prices. Book your next trip with Southern California’s highest rated Los Angeles party bus rental company! BOOK YOUR BUS!BOOK YOUR BUS! 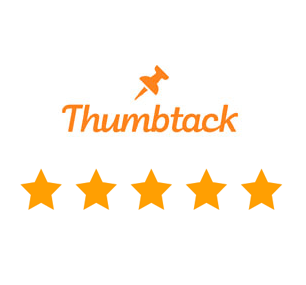 What makes us the #1 choice for party bus rentals in Los Angeles? It’s simple. 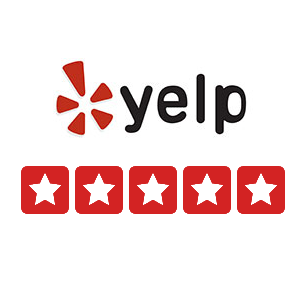 We’re completely transparent about our pricing, our vehicles and you can see just how good our drivers are by checking out our latest reviews on Yelp, Thumbtack and the Knot. Our goal has always been to offer the best party buses Los Angeles has to offer and the most competitive prices. That’s why we’ll work with you depending on your specific needs. Just remember, getting party bus rentals cheap isn’t always the best way to go. What Do You Do On a Party Bus? There isn’t another party bus company with a better reputation than us. We also take safety very seriously. Find our company registered with the California Public Utilities Commission. 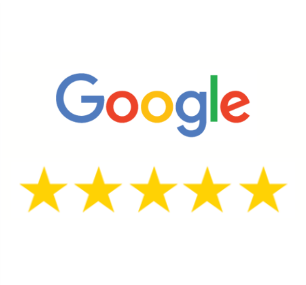 PBG is fully licensed and insured by the State of California. We are not a broker, we operate our own fleet for any occasion whether for a small or large group. You can be sure you are getting the best rate for your party bus in Los Angeles directly with us! Keep the party going: Whether it’s pre-game mobile tailgating, post-club wind down, or a specialized tour a party bus lets you cut loose turning any event into an all-day spectacular. Convenience: Our drivers will pick you up anywhere in LA or the surrounding areas and at the end of the event we’ll drop you off right at your door. The City of Angeles offers unlimited entertainment for locals and tourists, so why not enjoy an event in a party bus? Whether it’s the rise of the craft brew scene in Los Angeles to the huge amount of sports at Staples Center, football like the LA Chargers and Rams to the Dodgers and Lakers, there’s a huge amount of fun to be had. If you’re more into nightlife, the club scene is on-point and don’t forget about our Long Beach services. No matter the destination or the event, we’ll help get you there and provide a first class service. Give Party Bus Los Angeles a call for your next rental whether it’s 10, 20, 30 40 or even 50 passengers! 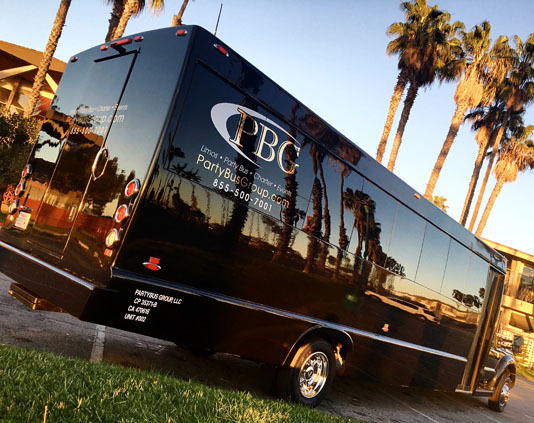 We hired PBG for a graduation event going from Long Beach to Santa Monica and back. 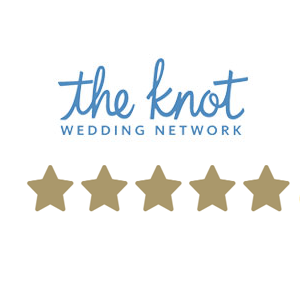 George was very hospitable throughout the process of trying to plan this event together, as he was flexible with our needs in order to give us the best accommodations.